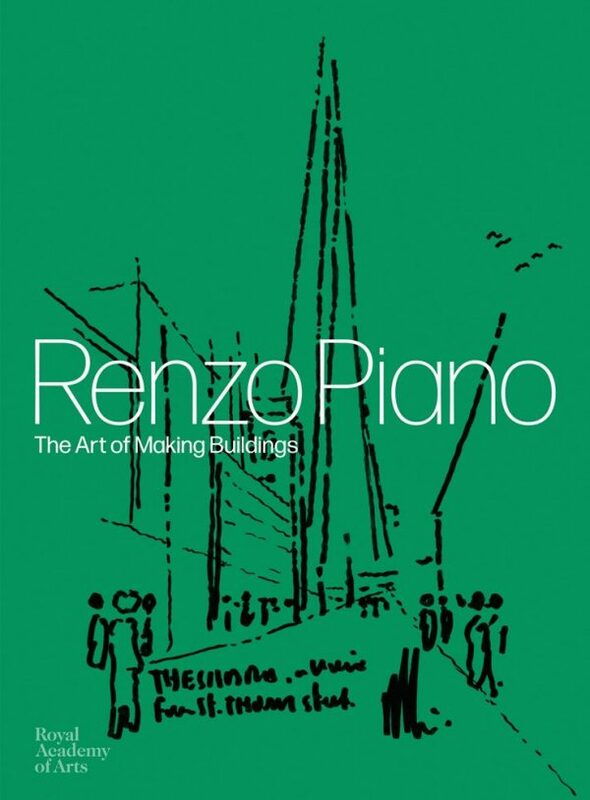 One of the world’s most renowned architects, Renzo Piano was born in Genoa in 1937 into a family of Italian builders. He is responsible for such iconic landmarks as the Shard in London, the Centre Georges Pompidou in Paris and the Whitney Museum of American Art in New York. The Renzo Piano Building Workshop, based in Paris and Genoa, fosters this spirit of collaboration and mentoring, and continues to pioneer groundbreaking architecture that challenges and inspires. 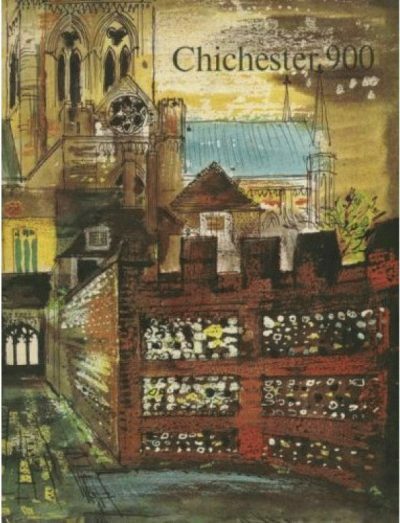 This book, which accompanies an exhibition at the Royal Academy of Arts, provides an intimate look at the life and work of a man who believes passionately that architecture should make a positive contribution to people and place. 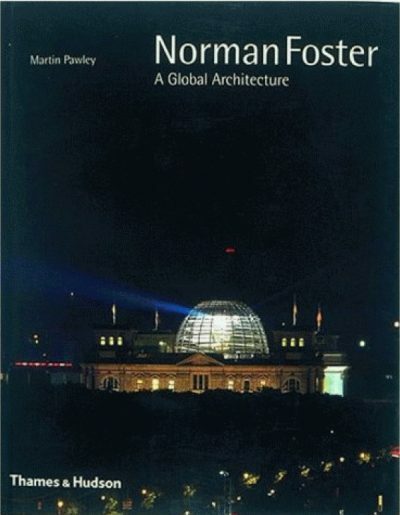 An exclusive interview with Piano himself introduces this exceptional publication, before a series of texts by major figures from the worlds of culture, engineering and building, including the Oscar-winning actor and director Roberto Benigni, the artist Susumu Shingu and the architect Richard Rogers, Piano’s co-designer of the Centre Georges Pompidou.